Each member has something special they bring to the show. As Pirates of Penzance wrapped a successful opening weekend, we would like to continue to introduce you to our cast. 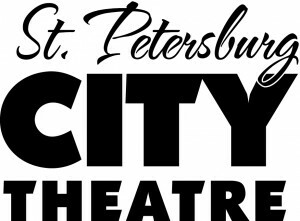 They have great stories and history, from what has brought them to St. Petersburg City Theatre to what it is about the show that pulls them in. They have personal stories. Let us introduce you to the people behind our show! In case you missed past cast stories, view them on our website by clicking here. Jennifer Lamont, plays leading lady Mabel. Watching her on stage, you wouldn't guess that she is a high school senior. Jennifer is a classical voice major at Pinellas County Center for the Arts at Gibbs High School. 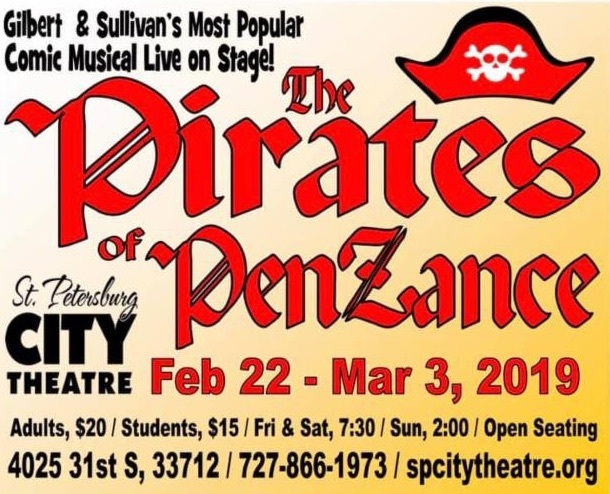 Pirates of Penzance is both her first show at SPCT and her first show ever. "I have always adored theatre, but I was intimidated by auditions and never felt like my voice type was needed." Jennifer shared with us. Her voice teacher and our musical director, Dawn Eubanks, made the difference. Dawne's encouragement helped Jennifer get the courage she needed to audition. It’s a funny bit of continuity as Dawne also sung Mabel at SPCT in 1985, and other students of Dawne's have subsequently sung the role in other SPCT productions. Lo and behold, Jennifer got cast as Mabel. In Jennifer's own words, "Mabel is such a fun role, especially for the coloratura passages. She is a bucket list role for any soprano and her Act 1 solo Poor Wand’ring One is a staple piece for aspiring coloratura sopranos. She has, in my opinion, the most iconic entrance of any Gilbert & Sullivan character. I really appreciate the opportunity to do my first show with SPCT, and as a principal no less. 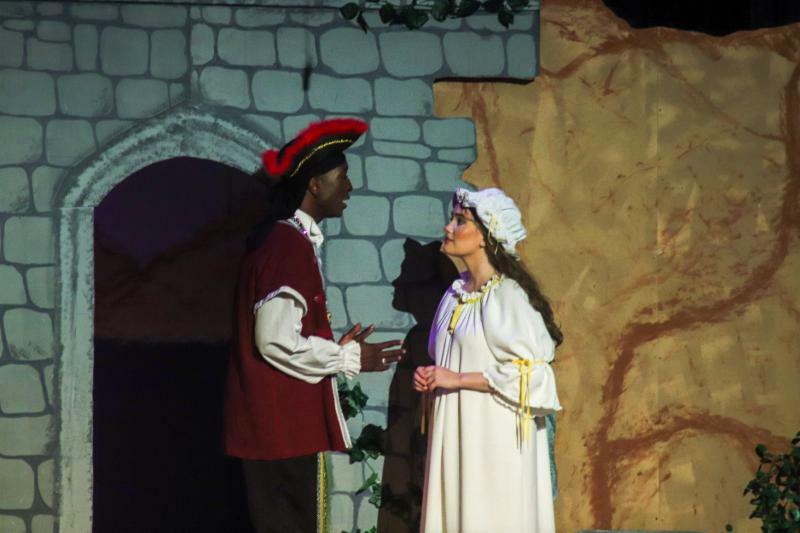 The show has taught me so much about acting, comedic timing, and stretched the limits of my voice in many new ways. I’m so glad to be a part of this production alongside such a talented and exhuberant team." Thank you to Hammer Down Photography for capturing our wonderful cast photos! Purchase your tickets online today at www.SPCityTheatre.org .